Two great opportunities to take the Line to Color Workshop this year. Frank Ching and Gail Wong will be giving their Line to Color Workshop in Orange County the weekend of May 1-3. 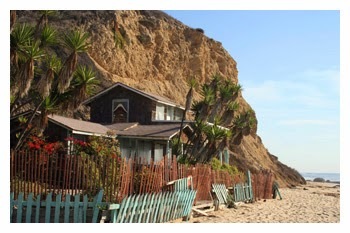 Enjoy the warm weather and Beaches along the Pacific Coast Highway. 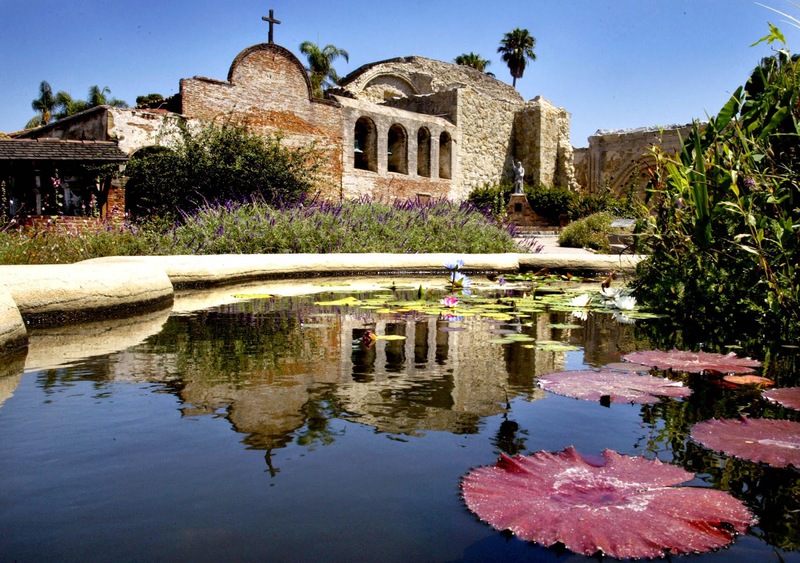 We will be sketching at Mission San Juan Capistrano and the Laguna Beach area. For more information click the Line to Color Icon in the header above. In late August or early mid September we will be doing the workshop in Portland Oregon. If you are interested in that workshop contact Gail Wong at the following email address gail(at)glwarc(dot) com. Further information on that workshop to come.